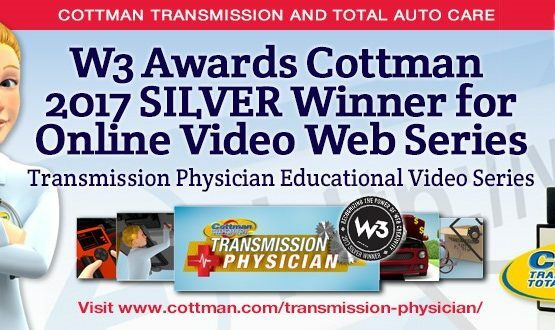 Cottman Transmission and Total Auto Care, a nationwide chain of transmission and auto repair, will be featured as a content provider on an upcoming segment of the Public Television program “In America,” hosted by legendary actor James Earl Jones. “In America” is a series of short-form features that air during breaks between programs on many of the nation’s Public Television stations. The segment that was taped mid-April in-studio, with additional content from a Cottman center in Fern Park, Florida. This specific segment will focus on the auto care industry, to help viewers understand the importance of preventive car maintenance. 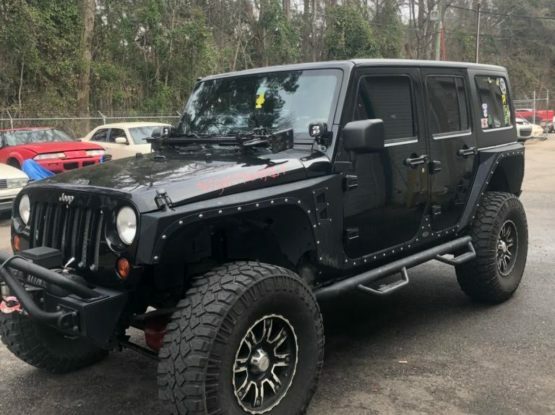 “The ‘In America’ series is a great way to inform and educate people about the importance of proper auto care,” said Randy Wright, President of Cottman Transmission and Total Auto Care. Wright was interviewed for the segment, as well as Derik Beck, Vice President of Digital Marketing, talking about the importance of good customer service and explaining how regular preventive maintenance can help drivers avoid costly repairs or, worse yet, getting stranded on the road. “There’s a perfect fit between the show and the Cottman brand’s message of quality car care and outstanding customer service,” said Beck. “The footage and interviews that were part of the Public Television segment will also be incorporated into a longer, separate piece that the company will use for promotional and marketing purposes”, according to Sue Burg, Cottman’s Senior Director of Advertising. The longer video will include Cottman franchisee Phil Esposito, along with an interview with Sue Burg. 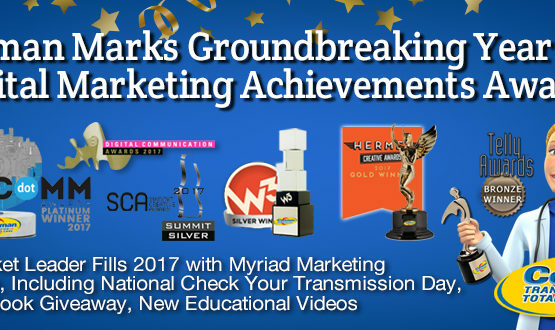 “In America” is an award-winning program that seeks to educate consumers on various media platforms. The show isn’t affiliated with PBS or APT and is both created and distributed independently.